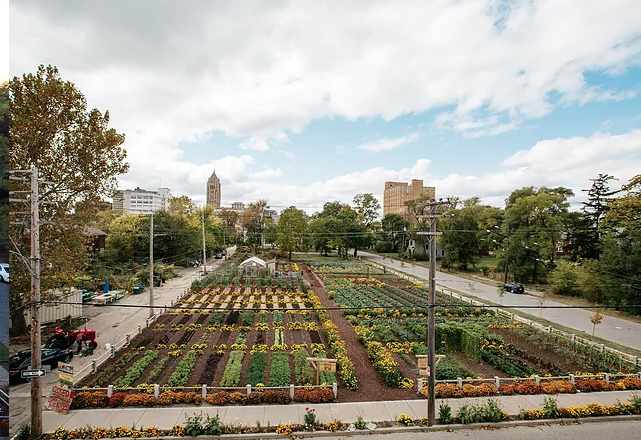 Detroit, once a massive industrial center, has recently become a world center for urban farming. In fact, there were over 1,400 urban farms in Detroit as of 2015. There are so many urban agriculture projects on going in Detroit, there is no organized list of all things urban farming in Detroit. 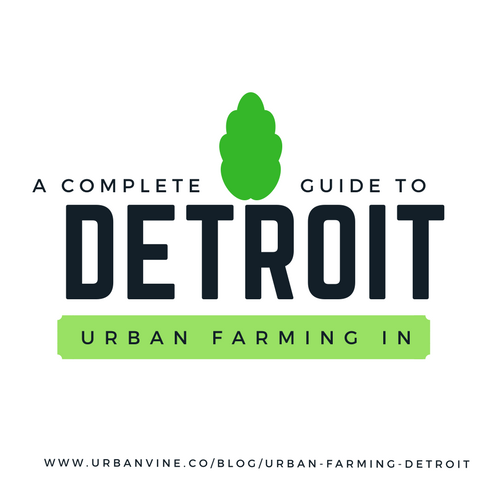 In this post we discuss all you need to know about urban farming in Detroit. What are the major urban farming companies in Detroit? 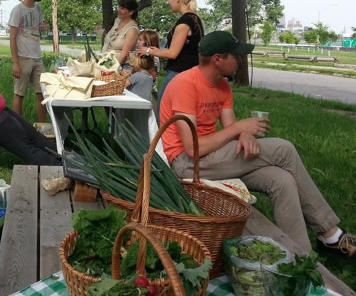 What are the key urban farming initiatives in Detroit? Which of these companies have volunteer or donation opportunities? What are some popular videos and documentaries of Detroit Urban Farming? Do any of these questions tickle your curiosity? Brother Nature Produce has been operational in Detroit for over a decade, and has developed quite a following. 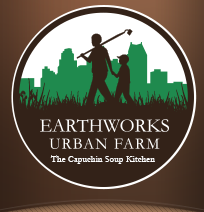 Earthworks Urban Farm, part of Capuchin Soup Kitchen in Detroit, is a 2.5 acre urban farm located in the city of Detroit. Earthworks itself was founded in 1998. In addition to the urban farm, Earthworks also operates an apiary (bee-hive) which produces honey. For more information on getting involved with Earthworks, click here. This Detroit urban farm focuses on rare and heirloom varieties: things like purple carrots and rare cucumber and watermelon varieties. For more info, check out the Acre community farm Facebook page. 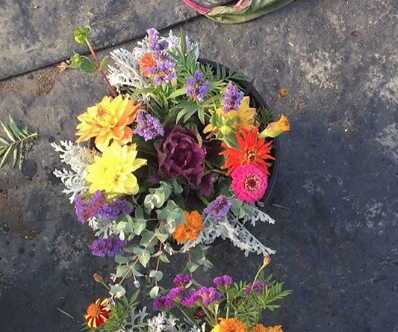 Fresh Cut Flower Farm is a urban farm in Detroit focusing exclusively on flowers. The farm was started in 2013 and is still currently run by Sarah Pappas, a leader in the Detroit Urban Farming movement. Fun fact: Fresh Cut Flower Farm is also a recipient of USDA grant funding (EQIP grant). More information on Fresh Cut Flower Farm here. Spirit of Hope Farm is part of the greater organization Spirit of Hope Detroit, an organization dedicated to uplifting the inhabitants of Detroit. Included in Spirit of Hope Farm is an herb garden as well as flower plots. Oakland Avenue Urban Farm (OAFM) is one of the operational urban farms in North Detroit. In edition to urban farmed produce, they also produce honey and jams. 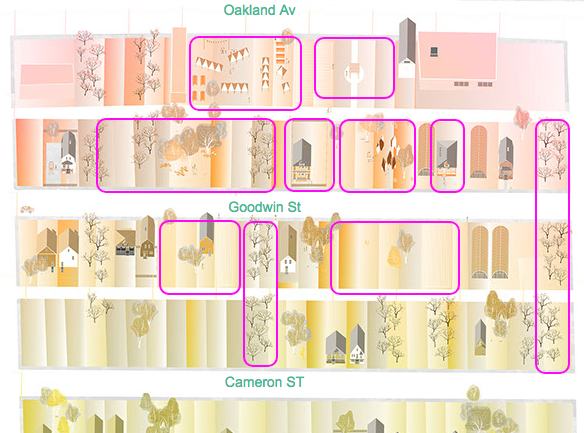 The OAF campus includes ten separate sections of land, which includes a teaching garden, a community center, a performing stage, and two apple orchards (see map above). For more information check out Freedom Freedom's Facebook page. The Michigan Urban Farming Initiative is a non profit organization that focuses on starting urban farming projects in Detroit. 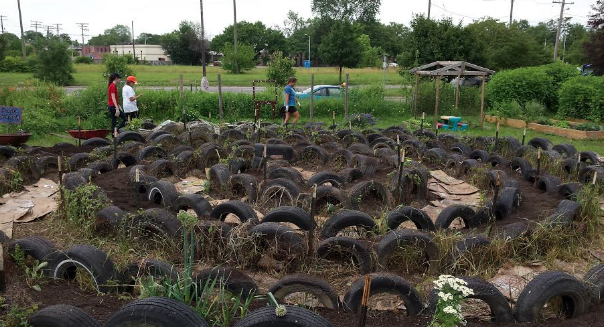 The landmark project for MUFI is a 3 acre urban farm located in North Detroit, which also incorporates green infrastructure projects in addition to urban farming. To donate to MUFI, follow this link. Keep Growing Detroit (KGD) states their mission to "promote a food sovereign city" in Detroit where the majority of produce consumed by residents grown in Detroit. 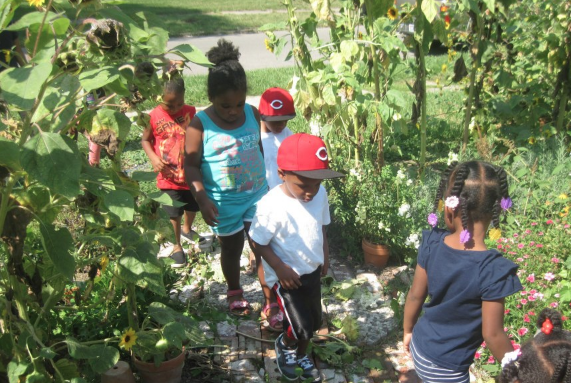 KGD partners with farms of all sizes in Detroit to aid in awareness and commercialization efforts. Urban farming in Detroit has been the subject of numerous documentaries and specials. Below are four of the most popular videos and documentaries on the urban agriculture movement in Detroit. 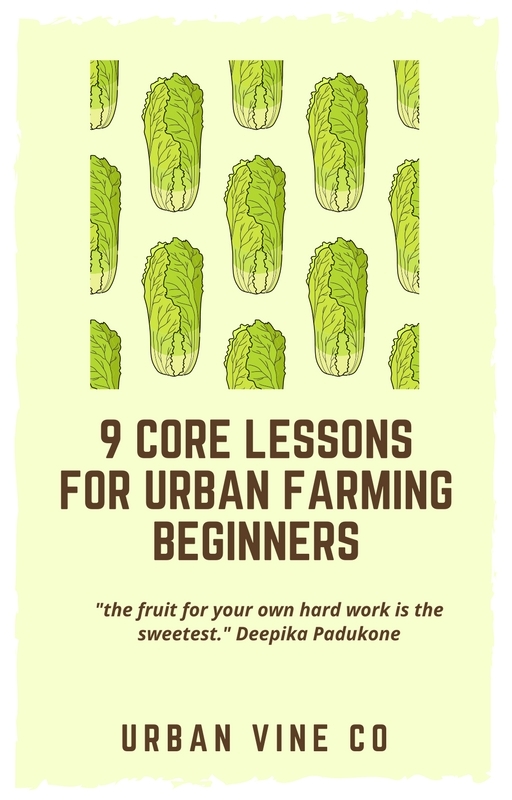 After reading this article, you know all there is to know about urban farming in the motor city. So now that you have this info, do something with it! Also, if you got this far in this article, you may like our other articles.